Rokshaw Laboratories is very proud to announce the results we have received from the latest MHRA inspection of our manufacturing facility. We did not incur any critical or major deficiencies and we were signed off for the maximum period available of 30 months. The inspector acknowledged the good attitude shown towards GMP and GDP compliance across our site and from our members of staff. These results, along with our recent NHS audit validates the quality of what we already provide our current customers. This further proves that Rokshaw Laboratories is indeed the Specials Manufacturer that you can trust for Quality, Service and Pricing and that we are succeeding in our mission to provide the best product quality and service of any Specials Manufacturer in the UK. 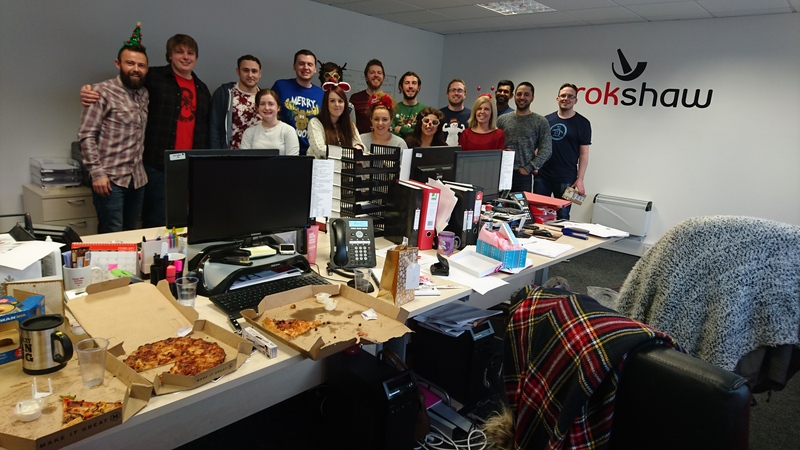 Rokshaw Laboratories would like to advise all customers with our Opening and Delivery Times over the Christmas & New Year period. 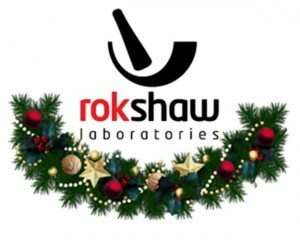 Best wishes for a Merry Christmas from all staff at Rokshaw Laboratories! Rokshaw Laboratories can announce the following changes to the Part VIIIB Specials Drug Tariff, with effect of November 1st 2016. The following changes are: 3 Products Added, 3 Products Removed, 73 Price Increases and 173 Price Decreases. Also, please find our Drug Tariff Calculator, which has been updated from the 1st November 2016.For more information on the November 2016 Specials Drug Tariff, please access the following link for the full Drug Tariff. Rokshaw Laboratories can announce the following changes to the Part VIIIB Specials Drug Tariff, with effect of August 1st 2016. The following changes are: 2 Products Added, 3 Products Removed, 50 Price Increases and 197 Price Decreases. Also, please find our Drug Tariff Calculator, which has been updated from the 1st August 2016.For more information on the August 2016 Specials Drug Tariff, please access the following link for the full Drug Tariff. Rokshaw Laboratories can announce the following changes to the Part VIIIB Specials Drug Tariff, with effect of May 1st 2016. The following changes are: 4 Products Added, 59 Price Increases and 188 Price Decreases. Also, please find our Drug Tariff Calculator, which will be updated on the 1st May 2016.For more information on the May 2016 Specials Drug Tariff, please access the following link for the full Drug Tariff. Rokshaw Laboratories can announce the following changes to the Part VIIIB Specials Drug Tariff, with effect of February 1st 2016. The following changes are: 3 Products Added, 1 Product Removed, 56 Price Increases and 190 Price Decreases. For more information on the February 2016 Specials Drug Tariff, please access the following link for the full Drug Tariff. 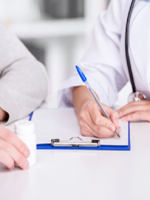 Also, please find our Drug Tariff Calculator, which will be updated on the 1st February 2016. 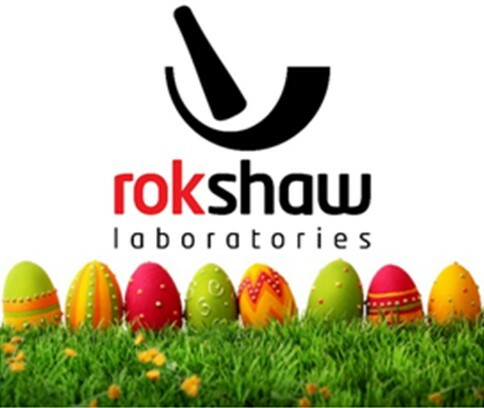 Season’s Greetings from all at Rokshaw Laboratories! From everyone at Rokshaw Laboratories, we would all like to wish everyone a Merry Christmas and a Very Happy New Year! We are thankful for the overwhelming support that we have continued to receive this year and we hope that 2016 is just as good. 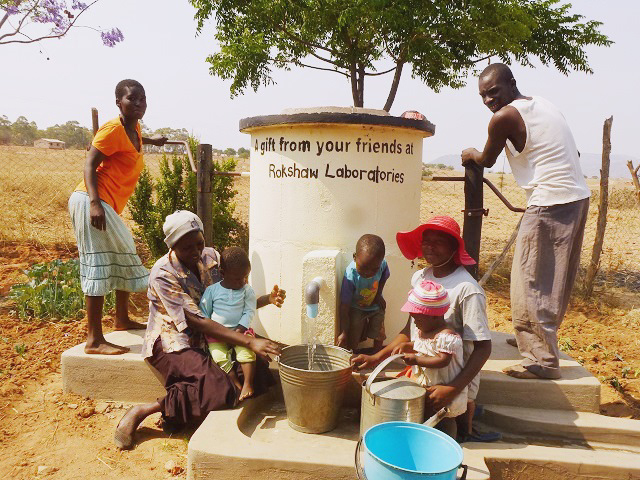 Thanks to AquAid and their scheme to provide the less fortunate with suitable drinking water, Rokshaw are delighted to announce that our Well has been successfully built. 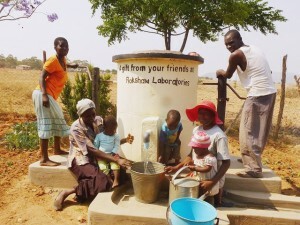 As a company who are keen to give something back, we are proud to have our name displayed on Well for all to see. This Well will bring much needed clean, fresh drinking water and improve the quality of life of those who will have access to it. Our unique relationship with AquAid, the ethical provider of water coolers in the workplace, has been worthwhile for both parties and we look forward to collaborating more in the near future.